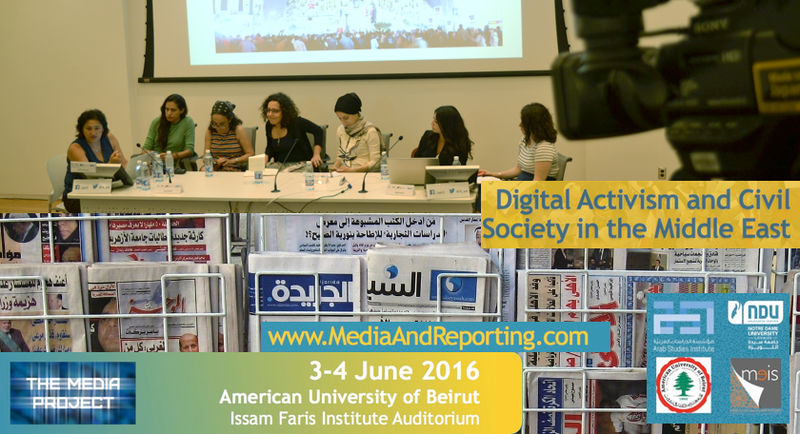 Forum on Arab and Muslim Affairs (FAMA) is the research arm of the Arab Studies Institute. 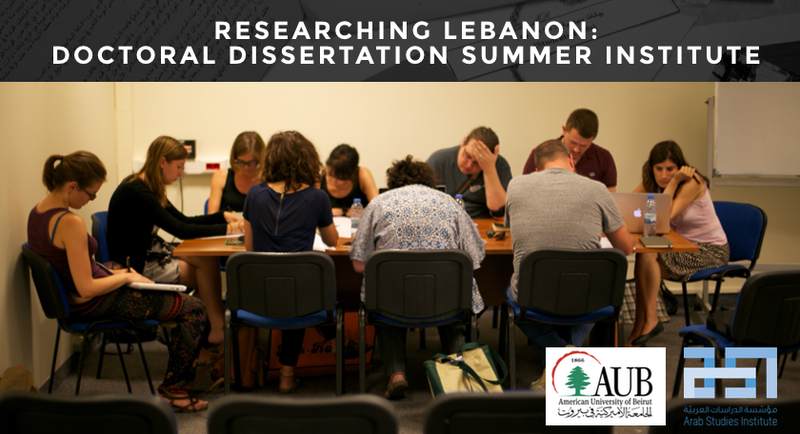 It produces and oversees ASI’s research projects on overarching issues related to the Arab and broader Muslim worlds, including the Middle East and North Africa. The forum is the home of ASI's Knowledge Production Project, the Political Economy Project, among others. All FAMA projects are operated by the Arab Studies Institute, a nonprofit organization that produces and scrutinizes knowledge on matters related to the Arab world and its relations. 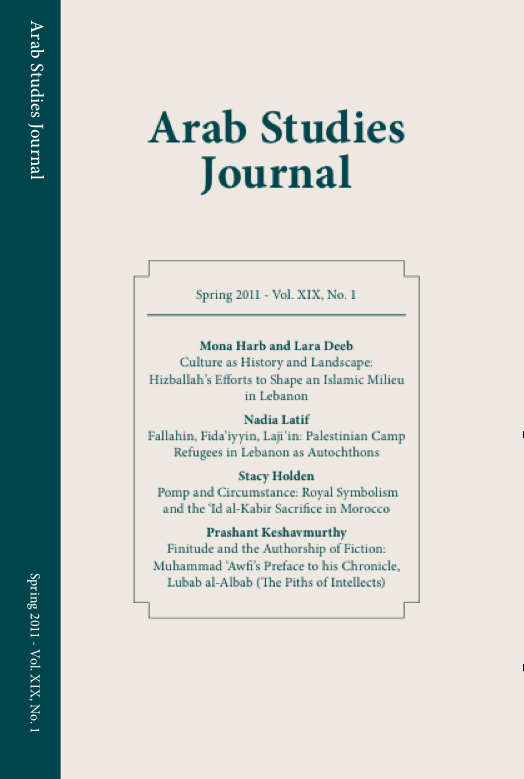 is a peer-reviewed, multidisciplinary research publication in the field of Arab and Middle East Studies. 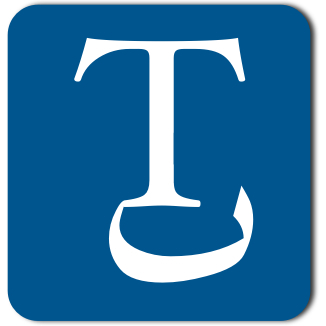 The Journal has an independent editorial board and enters its twentieth year of production in 2012. It also publishes occasional themed issues and cutting edge scholarship on topics that receive short shrift elsewhere. is an independent e-zine that provides a unique source of insight and critical analysis combining local knowledge, scholarship, and advocacy with an eye to audiences in the United States, the Arab world, and beyond. The site currently publishes posts both in Arabic and in English. is a production company/organization that operates as a collective. It produces research-based documentaries that combine scholarship and audio-visual production. 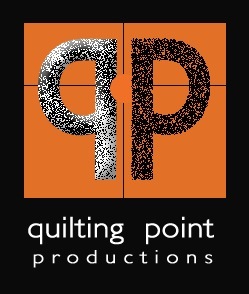 Quilting Point’s production team also films and edits conferences and promotional videos for academic institutions. 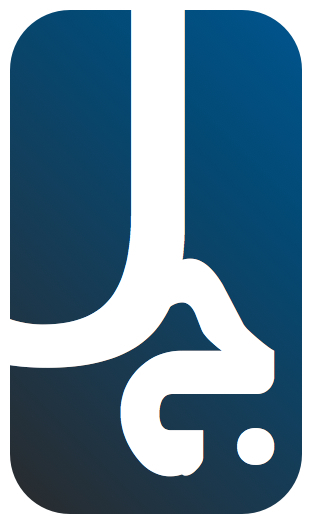 (Forum on Arab and Muslim Affairs) is the research arm of the Arab Studies Institute. It produces and oversees ASI’s research projects on overarching issues related to the Arab and broader Muslim worlds, including the Middle East and North Africa. The forum is the home of ASI's Knowledge Production Project. is a new kind of publishing house that seeks to institutionalize a new form of knowledge production. It aims both to publish critical texts and to interrogate the existing processes and frameworks through which knowledge is produced.